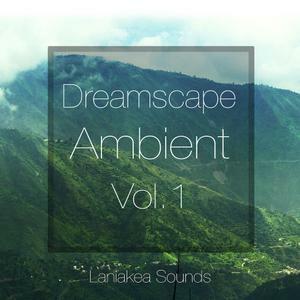 'Dreamscape Ambient Vol 1' from Laniakea Sounds contains five professionally crafted key and tempo labelled Construction Kits for Ambient, Cinematic & Downtempo music. Want to make an epic soundtrack for a movie or maybe relaxing chillout? Consider what is in each Kit, and you will understand how to do it. This paсk has been created to sound as diverse as possible, to make all kinds of Chillout music.